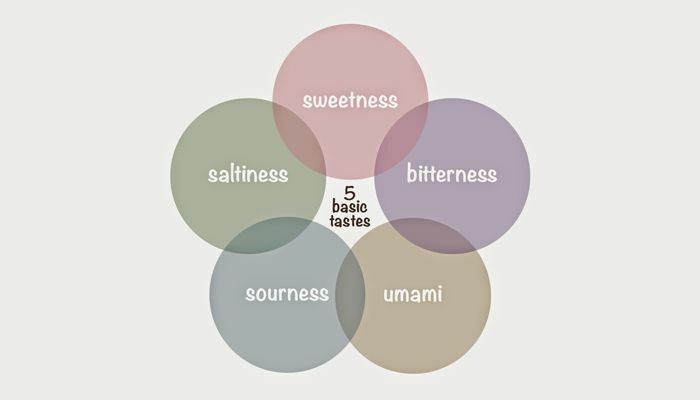 There are 5 basic tastes when you eat or drink: sweet, sour, bitter, salty and umami. In my travels I have seen different cultures gravitate towards certain flavors, the tartness of kimchi or sauerkraut lets you know that Germans and Koreans like their sour flavors. In China or Japan umami tastes reign with the use of mushrooms, MSG or soy sauce. Of course every one in the world loves sweet and salty! And I have found that Italian cuisine seems to really embrace bitter flavors. Bitter seems to be a taste more often favored by Americans these days. If you don’t believe me just think about the popularity of IPA Beer. You also see items that have a bitter quality becoming more popular in the American diet, like artichokes, frisee and sipping bitters. I know you have all heard me talk about a well balanced dish but when working with the basic tastes it is so important to balance whatever you are cooking. If you overuse a particular taste you risk ruining the dish. I like to use bitter on dishes as an accent or even a pallet cleanser. You can see the creative balance of bitter on Salty’s new menu items here. I also like to drink bitters for digestion and health and if you want more health tips from my sweet friend Kathy, click here. Below is a simple salad that celebrates fresh produce with a balance of bitter, sweet and sour. Try it for yourself! *This Salad recipe should be made and eaten right away. It goes great with smoked salmon, chicken or some side dishes to complete the meal. 1) Bring a pot of water to a boil with a pinch of salt. 2) Cut avocado in half, core and peel. 4) Place asparagus in boiling water and cook for 1 minute. Pull and cool under cold water then dry with paper towels. 5) Place asparagus on top of the avocado and sprinkle with coarse sea salt. 6) Segment fruit: Peel and all citrus with a knife. Cut in between membrane to get the fruit out. NOTE: Google how to segment fruit if you need a tutorial. 7) Squeeze the juice from the non-segmented fruit into a bowl. 8) Mix the juice with the honey and vinegar. Wisk for 30 seconds. Drizzle in oil and then season to taste with salt and black pepper. 9) Toss frisee with segmented citrus and the vinaigrette. 10) Place in a tuft in the center of the salad.